DESCRIPTION Large "Upgraded" bungalow Villa in beautiful Christie Park Estates. 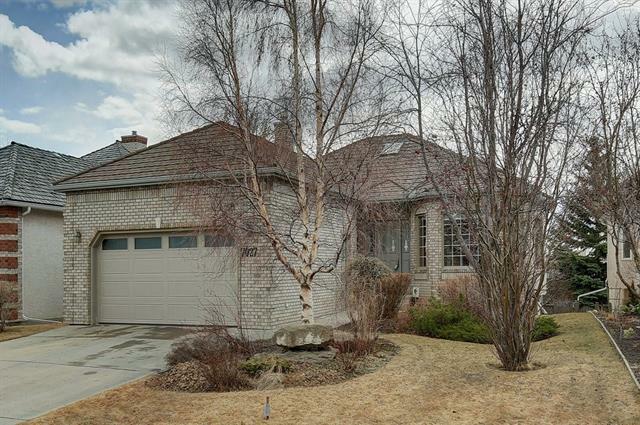 This is a Walkout bungalow with both City and Mountain views and shows 10/10! Over 2100 sq ft of developed space...both deck and patio...big oversized garage. This home comes with an especially large green area at rear and easy access to shopping and transportation. No age restriction and pets are allowed here with normal Condo Board approval. 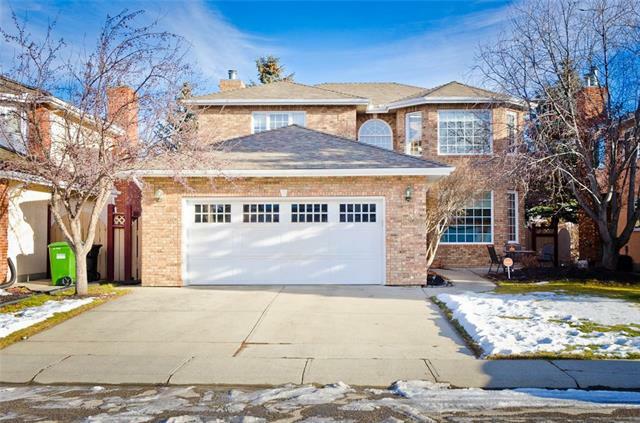 Home for sale at #17 99 Christie PT Sw Calgary, Alberts T3H 3K8. 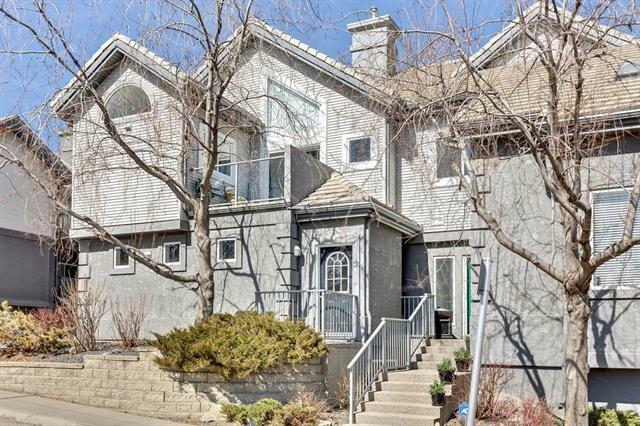 Description: The home at #17 99 Christie PT Sw Calgary, Alberta T3H 3K8 with the MLS® Number C4228165 is currently listed at $549,900.